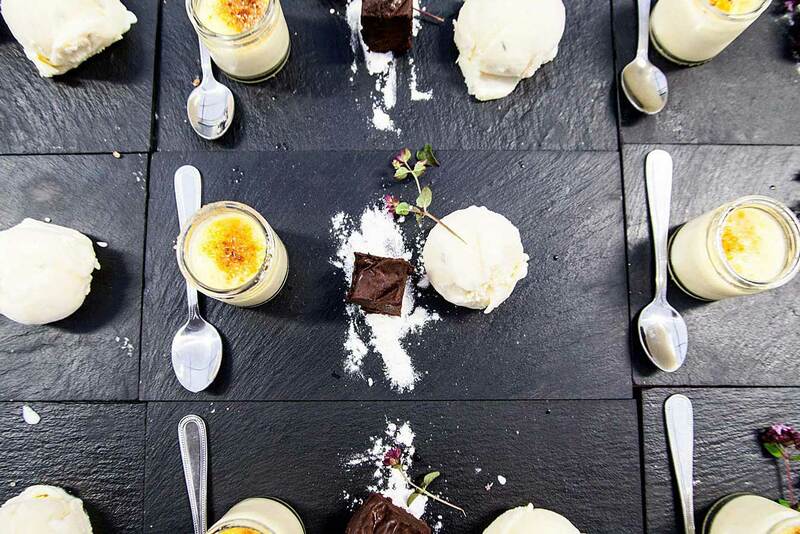 Our philosophy is simple… we have a passion for food! We express ourselves through the medium of food. 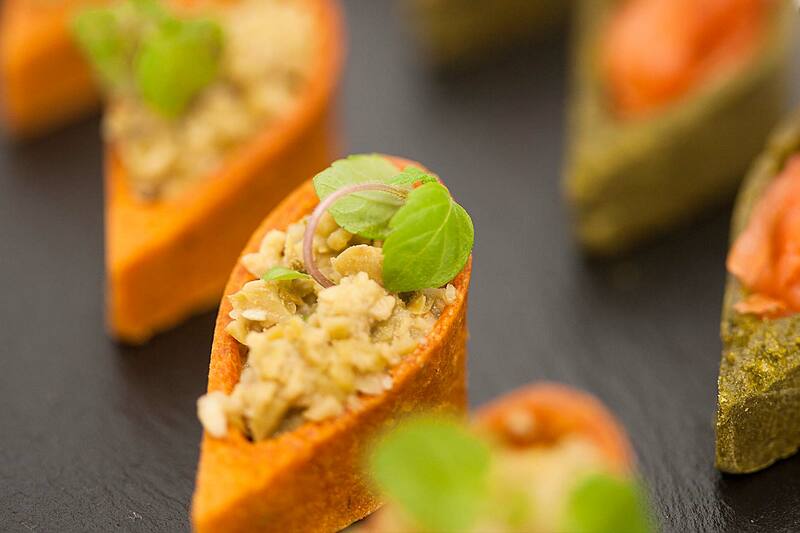 We want to supply you with great food for your event. We are committed to using sustainable, seasonal, local ingredients. 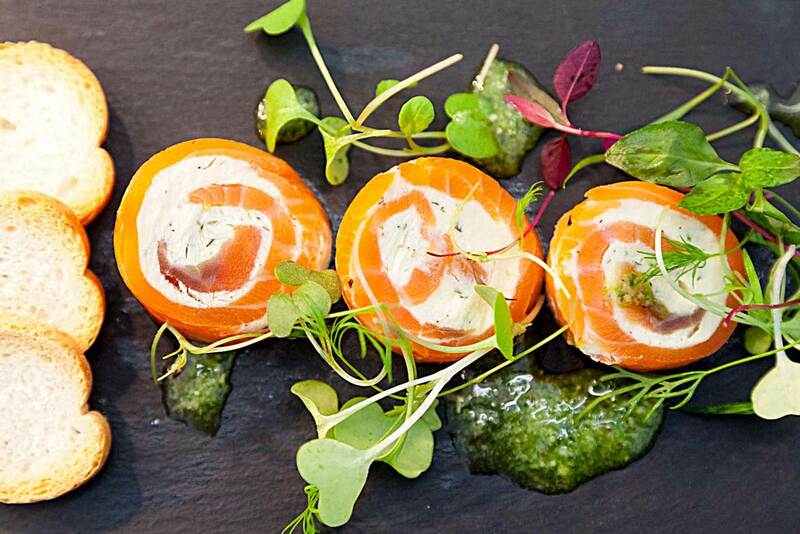 We enjoy experimenting with food and pushing the boundaries of food innovation. We design our menu’s around the seasons. We use ingredients which are abundant in our local environment. We forage, pickle, preserve, dehydrate and ferment to ensure we can extract the best of fresh local ingredients for use into the coming months. 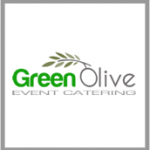 With a dedicated team of professional caterers, Green Olive Event Caterers will create tailored, hand delivered fresh food on time and with a personal touch. We offer a one stop, hassle free service. 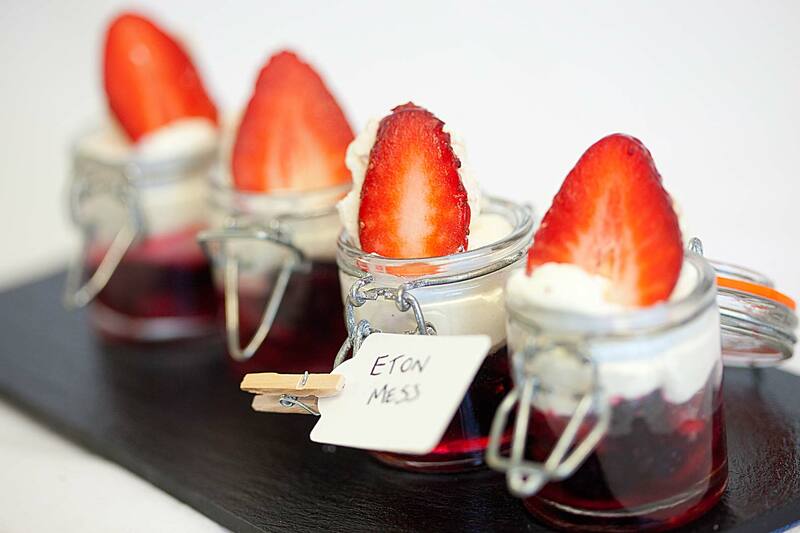 We can tailor our menus to suit your venue and guests and we can work directly to your budget to customise the perfect service for you! As active member’s of the slow food movement, we care about where we source our ingredients. Couple this with our passion for the use of innovative cooking techniques and the result is seriously memorable food.